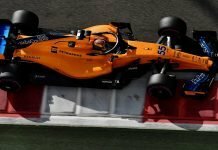 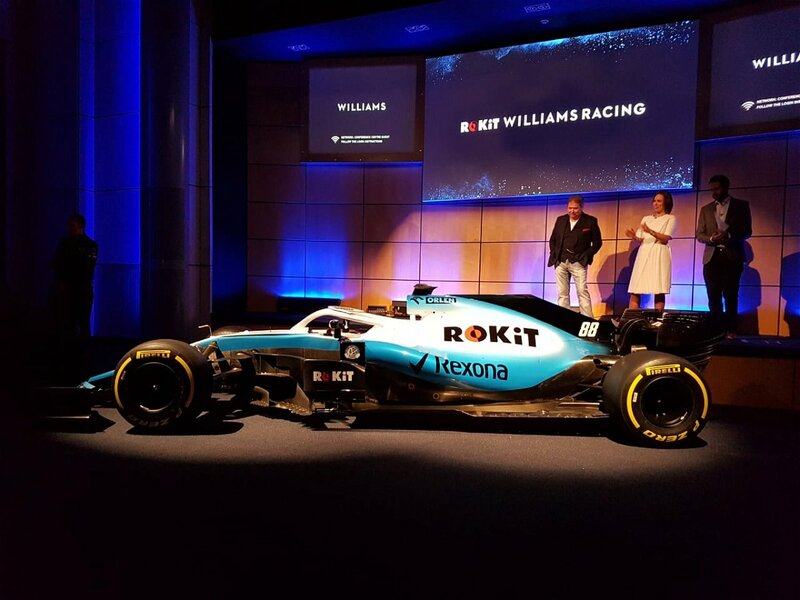 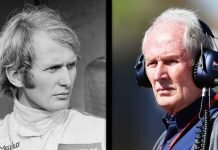 Earlier today, the RoKit Williams racing team unveiled a black, white and light blue livery on their 2019 car. The new livery was the result of Martini leaving the team and RoKit taking its place. 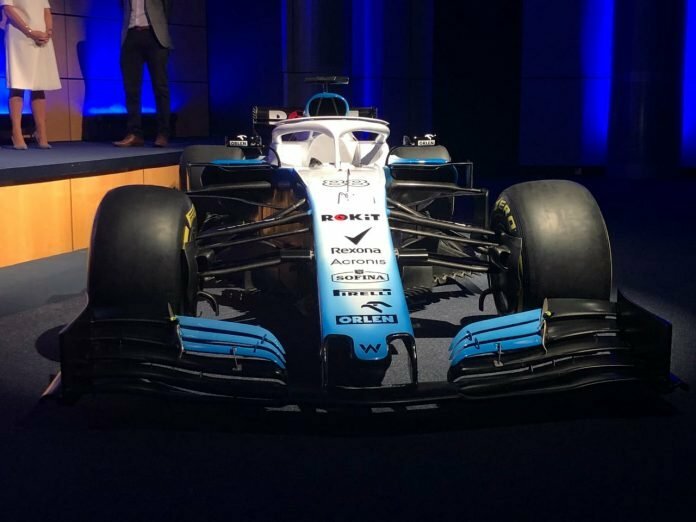 So, the iconic blue and white livery will no longer be seen, but team boss, Claire Williams is surprisingly alright with it.